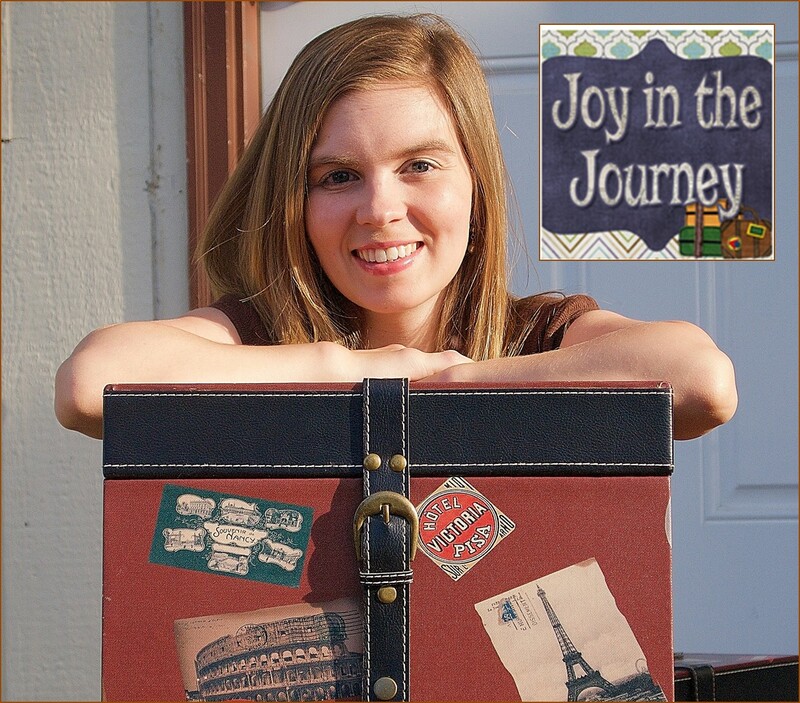 for a fun blog hop! 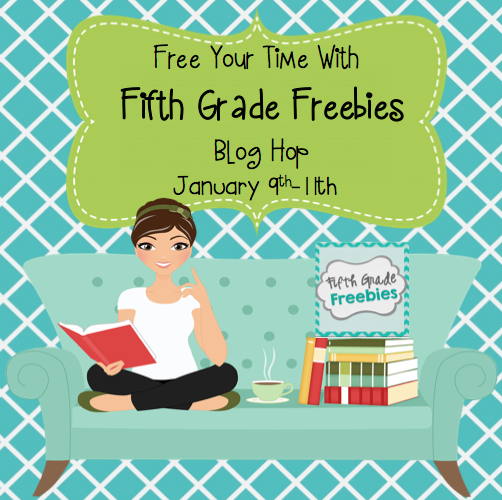 We collaborate over at Fifth Grade Freebies - check it out! And here's some "food for thought" to help FREE YOUR TIME! 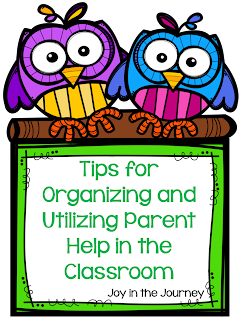 The key to staying on top of the work, keeping your lessons engaging, and leaving school before 8pm each night is: organization. 1. I lesson plan a month ahead. Yes, you read that correctly. One whole month. 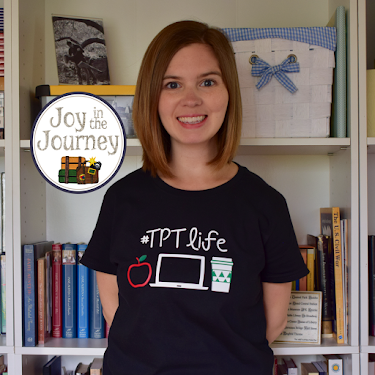 The third week of the month, I sit down with my books, my binders (chocked full of TPT resources! ), and a calendar and I plan out the next month. Do things change? Sure. Is it easy to shift things over? Definitely. 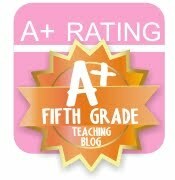 Do I spend each weekend lesson planning? NO! It usually takes me about 2 hours to plan it all out. Now, I just do block planning, so it isn't super detailed. I am pretty good on my feet (and have been teaching the same curriculum for 4 years), so if you need detailed, spelled-out plans, this may take you longer. 2. Each Thursday, I prepare the copies for the following week. After I plan out my lesson plans for the month, I create a monthly calendar of quizzes, tests, and projects that goes home with my students (the last Friday of the previous month). 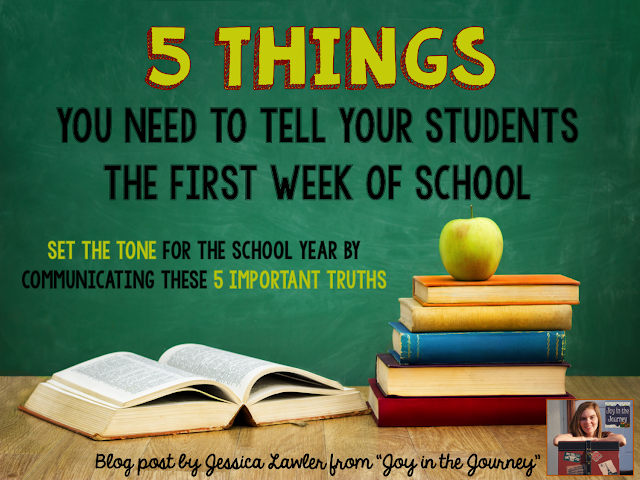 It helps me stay on track and holds the students responsible for knowing what is coming up. Each afternoon, before dismissal, I pull out the calendar and we discuss what they might need to get a jump-start on studying for. I've created a quick and easy To-Do List template that I print, copy, and put in my master binder. I am a natural list-maker (I love crossing things off!) and this really helps me stay organized. The FREE download also includes a blank template for you to customize, if you'd like. Visit Stephanie from "Forever in Fifth Grade"